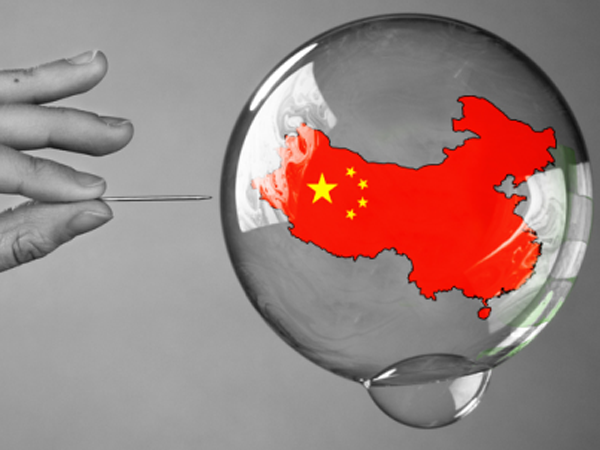 As Bloomberg reports: "There’s been no shortage of bad news when it comes to China’s massive debt pile, from turbulence in the corporate bond market to last month’s sovereign rating downgrade by Moody’s Investors Service. But look beyond the negative headlines, and one encouraging fact stands out: China’s biggest companies are healthier than they’ve been in years. Date : 6/06/2017 05:03:00 μ.μ.